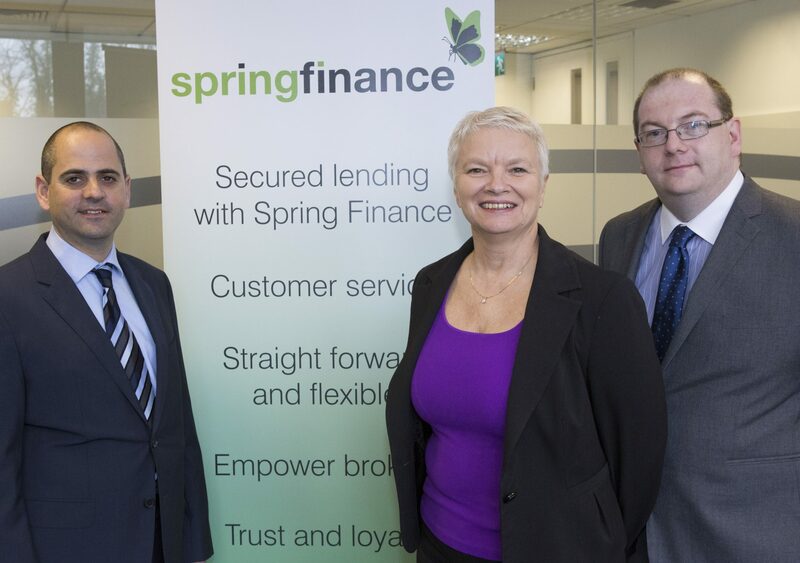 Spring Finance, the Hertfordshire-based company which operates in the second charge loan market, has strengthened its management team. It has appointed Zena Campbell as its Head of New Business. Zena, who has 25 years experience in the industry, was most recently Chief Operating Officer at Firmus Secured Loans and previously Sales and Marketing Manager at Swift Advances Plc. The appointment comes on the back of Spring Finance completing a £100 million bank funding loan (March 2014). “We are delighted that Zena has joined Spring Finance. She has unrivalled knowledge of the industry and most importantly she is respected and trusted by brokers. “I am confident that Zena will be a great asset and add value to the business as it moves forward. This new appointment demonstrates our commitment to offering the best service to brokers across the UK. “I am delighted with my new role at Spring Finance. The company has a very good reputation within the industry and my aim is to build on that. This entry was posted in Secured Loans and tagged secured loans, Spring Finance, Zena Campbell. Bookmark the permalink.